Broadway Autopark is an innovative project developed by Bokeh Development to inspire a new way of living downtown and to help transform our downtown community. Keeping our residents happy and maintaining our historical building is key to creating a great living environment. For non-emergency requests, please fill out the form and we will contact you as soon as possible. If this is an emergency, please call 316-655-3493. Maintenance personnel may enter my unit if I'm not at home. I have a pet at home that personnel should be mindful of. 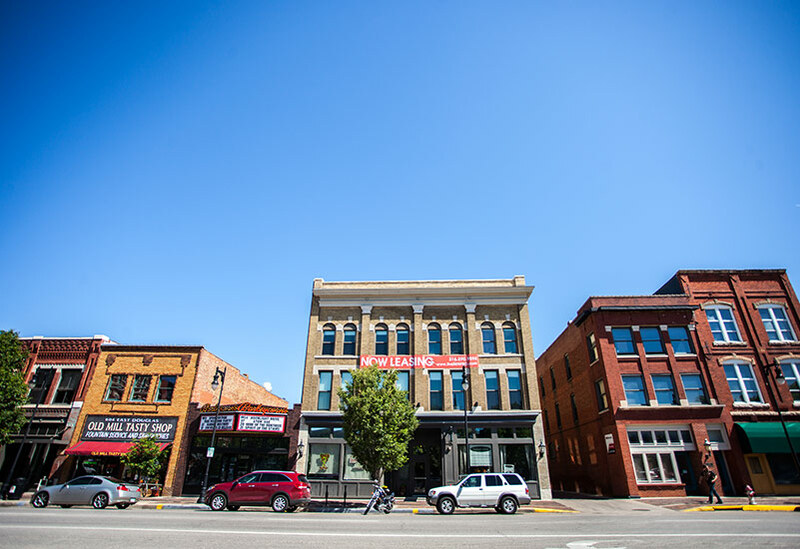 Bokeh Development provides innovative, unique entities to the downtown Wichita community. Their projects speak for themselves and build upon each property’s history and structure. Bokeh Development focuses on select (and remarkable) projects and see each one through to its fullest potential.